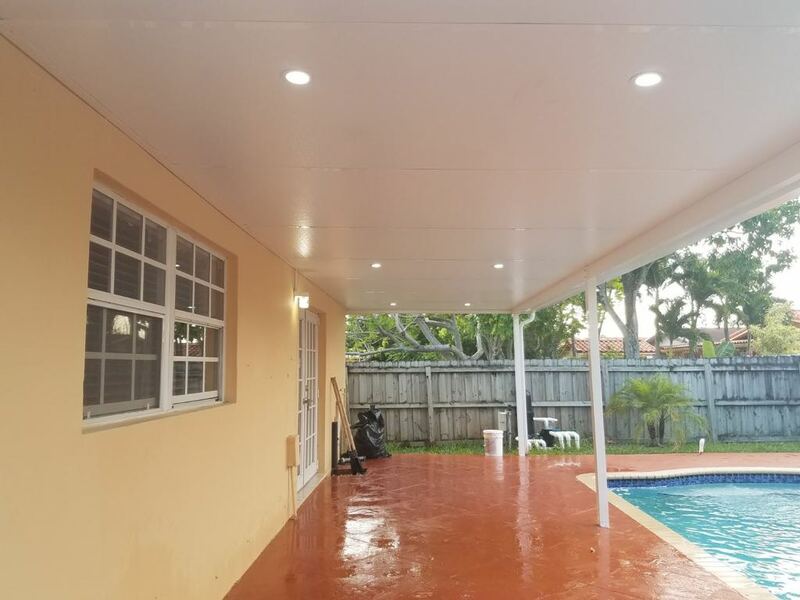 At Fuji Aluminum we supply aluminum roof panels, aluminum insulated roof panels, aluminum non-insulated roof panels in all the South Florida area. Whether you need aluminum roof panels for residential or commercial properties, our products are available in large quantities. Rest assured that our aluminum roof panels are of premium quality, versatile, and affordable. We provide the best solution for your needs. Aluminum products available in large quantities.